Imagine Dragons is a well-known American rock band from Las Vegas, Nevada, consisting of lead vocalist Dan Reynolds, lead guitarist Wayne Sermon, bassist and keyboardist Ben McKee, and drummer Daniel Platzman. For years, the band has become more and more popular among rock fans with their singles such as “It’s Time”, “Radioactive”, “Demons”, and etc. In 2017, the band released their third studio album – Evolve, making great success with chart-topping singles – “Believer” and “Thunder”. "Believer" is the lead single of the band’s new album, which reached number four on the Billboard Hot 100 and went in top ten in Austria, Canada, Czech Republic, France, Hungary, Italy, Poland, Portugal, Slovakia, Switzerland, as well as the United States. This tutorial is going to guide you to download Imagine Dragons “Believer” song from Spotify Free to MP3. Besides, you can download any of other songs for free in the same way as long as they are on Spotify. 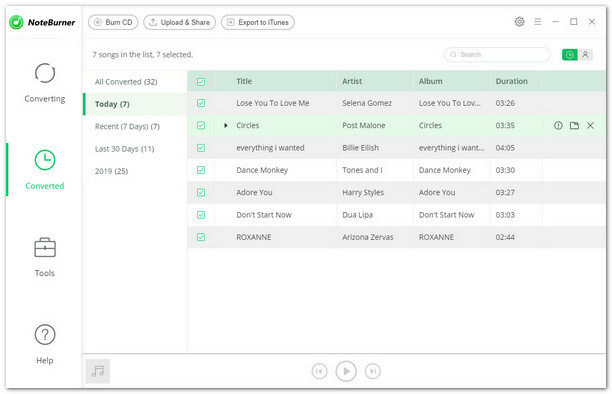 Spotify is a popular streaming music service, for which all the songs on Spotify are DRM-protected. 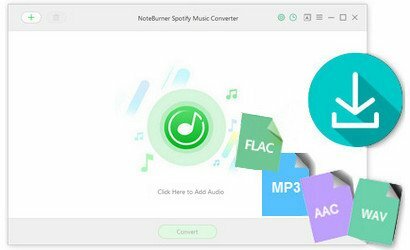 Spotify Free enables users to listen to songs on demand (including “Believer”), discover new music, play and share music, playlist, album and etc without any charge. Therefore, as long as we can get rid of its’ DRM, we can easily download Imagine Dragon’s “Believer” from Spotify for free. Click button "+" or click the center of NoteBurner. There will be a pop-up window telling you what to do next. 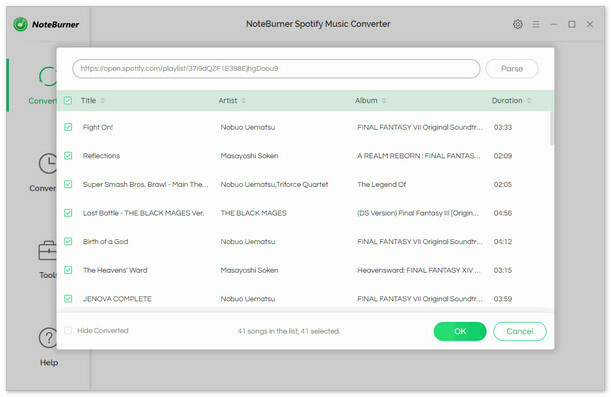 Copy and paste or drag and drop the song link of "Believer" from Spotify to NoteBurner. Click button "Convert". 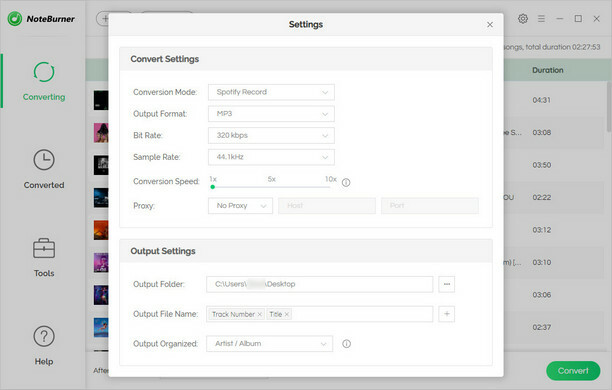 When the conversion is done, Imagine Dragons "Believer" will have already been converted & downloaded in MP3 format and saved in the output path you set in previous step. By clicking the history button (like a clock) on the upper right or directly going to the output folder you customized in Step 3, you will find the converted "Believer" song downloaded in MP3 format.